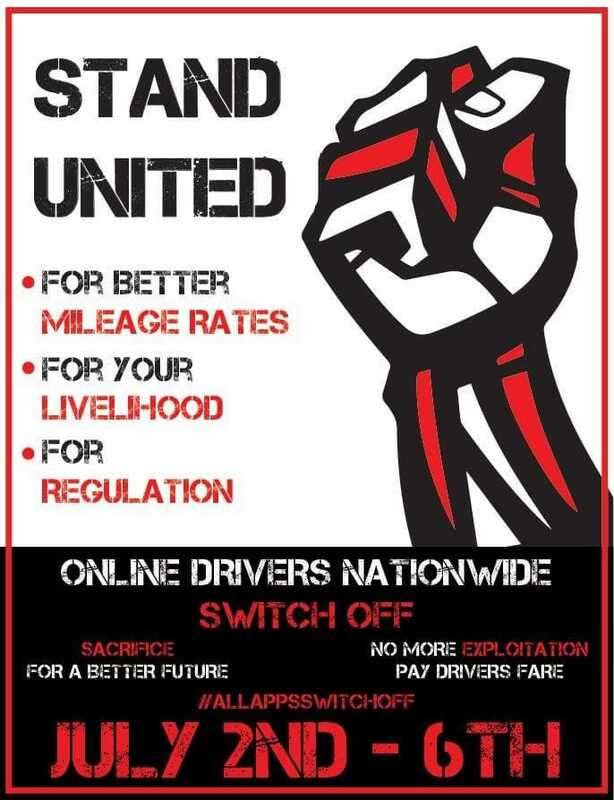 Drivers attached to online cab hailing companies in Kenya have downed their tools to protest against unfair pricing. The chairman of the Digital Taxi Association of Kenya, David Muteru, has said that the purpose of the strike is to seek for better pricing terms from the companies as they feel the current pricing is not beneficial to their business. “We will seek audience with the transport Cabinet secretary, James Macharia to present our prayers for further action,” he declared. This is not the first time that the drivers allied to the online cab hailing platforms are complaining about their pricing. In 2017, Uber drivers complained that the company was reducing the fare for customers yet the base fare remained the same. They complained that they were not making any profits despite the amount of work they done. The drivers have apparently tried lodging a complaint with the Ministry of Transport but the recommendations set could not be implemented as there is no body regulating the online platforms. They have requested the government to form an independent committee to regulate the pricing. “Last year when we sought the intervention of the Parliament, there was a delay in implementing some of the solutions that were recommended by the parliamentary committee on transport,” Muteru said. The drivers have since gathered at Uhuru park in Nairobi to present their petition to the Transport CS James Macharia.